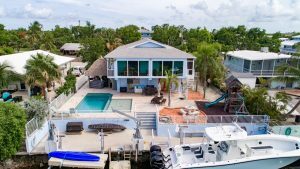 Port Antigua Property Just Sold by Alina Davis Team! 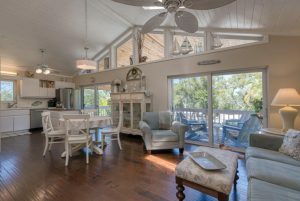 141 El Capitan Drive in Port Antigua has SOLD! 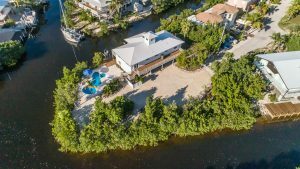 141 El Capitan Drive in Port Antigua has SOLD! 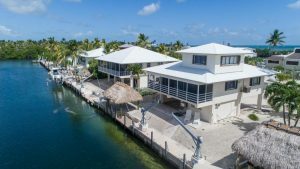 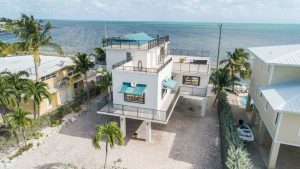 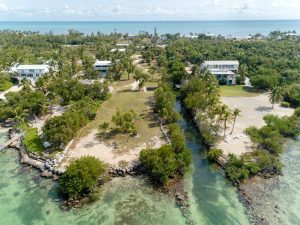 Congratulations to our Sellers AND the buyers on purchasing their own piece of paradise here in the Florida Keys!